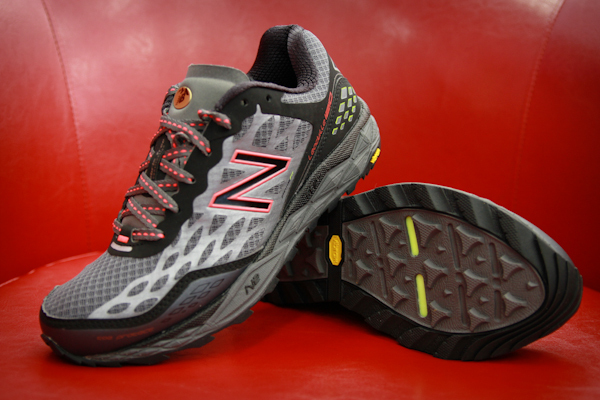 If you've been looking for trail shoes then come into the store now. 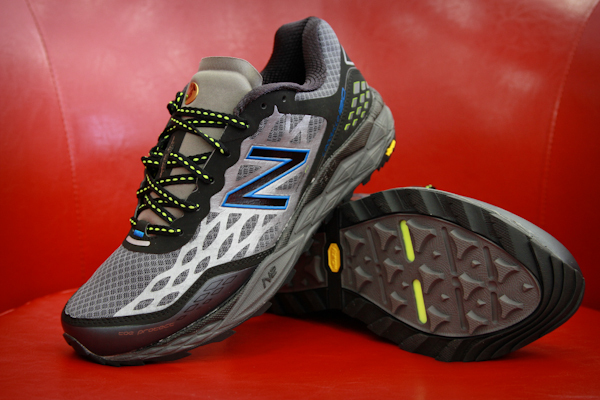 We have lots to choose from especially with the arrival of the New Balance Leadville 1210s which just came into the store. Inspired by the legendary Leadville 100 race and built for the ultra-runner, the shoe uses N2 cushioning, a REVlite® midsole and a rugged Vibram® outsole to keep runners comfortable while they test their limits. Take a look at full specs, a video and more photos below.